Hoping everyone had an awesome time at Rowan’s 6th annual Profstock! Congrats to SUP and Rah for putting together a great night! Please make sure you have your $10 gift cards for Wednesday night so we can start getting our basket together for Organ Donor Day to be raffled off! Feel free to pair up and split the cost with another member. Gift cards are sold at Walgreens, Rite aid, Walmart, & Barnes and Noble. This week Rowan will “go blue” for Autism Awareness week, March 31-April 6. The opening ceremony will begin Monday, March 31, at 7:30 p.m. in the lobby of the Campbell Library. 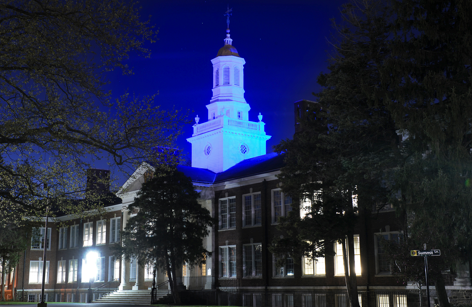 Five Rowan buildings will be lit blue, as part of the international “Light It Up Blue” initiative to spread awareness about autism. The five buildings dedicated to the cause on Rowan’s campus include: Campbell Library, South Jersey Tech Park, Bunce Hall, the greenhouse and Hollybush. 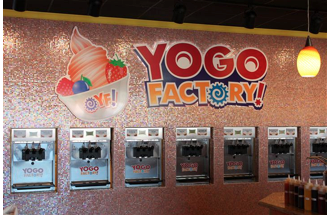 Friday, April 4th from 6:00pm-8:00pm marks our spring semester service project at the YOGO Factory to benefit Autism Awareness. The seventh annual World Autism Awareness Day is April 2, 2014. Every year, autism organizations around the world celebrate the day with unique fundraising and awareness-raising events. The Rowan CSC will be joining Lambda Pi Eta in this event. Remember, one service project per semester must be completed for each student to keep his or her active membership. •	Autism is the fastest-growing serious developmental disability in the U.S.